Whether it is vehicles or members of the public, our barriers will allow your event to manage both and ensure your event runs smoothly and safely. Our experience and expertise in the area of events can ensure your event is a success. 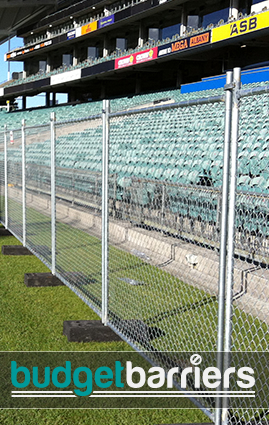 At Barrier Hire, we delivery, assemble, dismantle and collect all of our equipment.